Wasting time trying to contain spills with ineffective, not-for-purpose products? 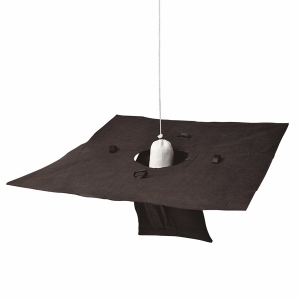 Check out our range to find a solution better suited to you. What kind of mess do you need to contain? 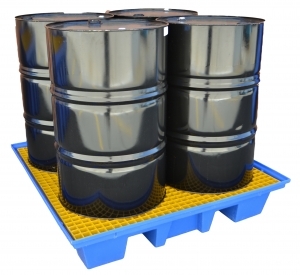 Designed to contain any drum spill or overflow, the Drum Spill Pallet offers safety protection and reassurance that hazardous substances or chemicals are kept secure in a contained space. A Drain Warden forces spills to be contained to the immediate area of the incident, rather than falling into drains and spreading to bodies of water. 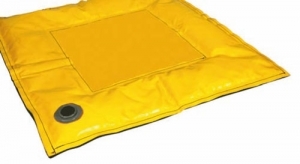 Filled with gel and able to be shaped around the source of a leak, the Weighted Containment Boom is highly effective at forming a barrier and containing spills. 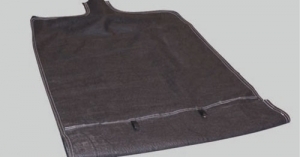 An effective and economical solution for stormwater management, a Weighted Drain Cover can be easily placed over a drain in the event of a spill. 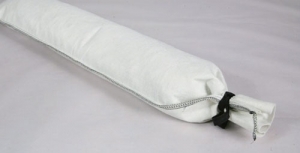 Designed to sit in a gutter or around drains, Silt Socks are filled with aggregate and trap the silt and sediment before it has the chance to enter the stormwater system. 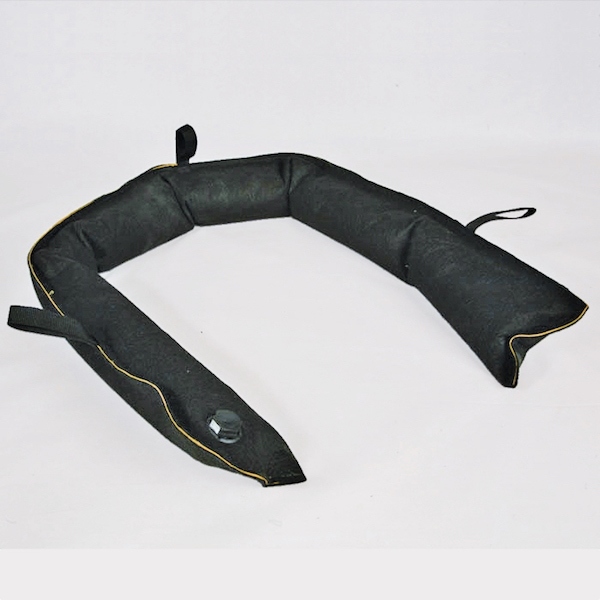 The dewatering bag aids the filtration process by containing sediment and oil pumped out during dewatering operations. 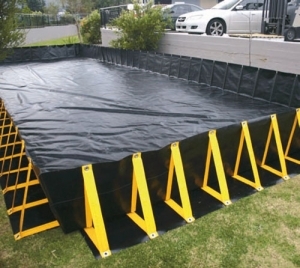 Able to be used for the temporary containment of leaking hydraulic equipment or drum storage, the Portable Containment Bund Systems are available in a range of sizes to suit your needs. 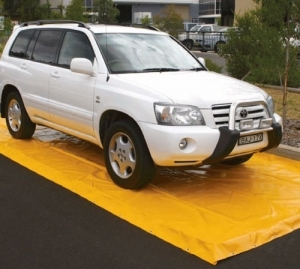 A reliable and portable spill containment system, Vehicle Wash Mats contain washing liquid and water in a controlled space. This aids water reclamation and reduces water runoff.